Racing Yachts Into The Rough Seas? Let’s bring the race to the sea! 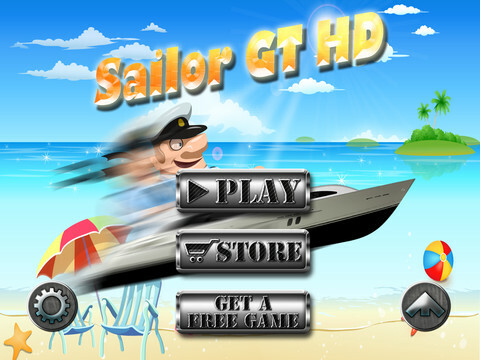 Load up your Sailor GT and get ready to compete with your friends amid the rugged waves. 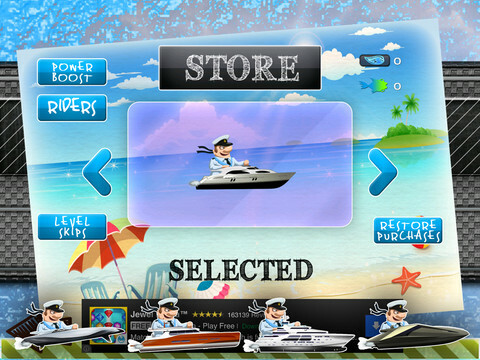 Sailor GT is an iOS game that transports you into one of many luxurious Yacht’s as you race with friends into the high seas! The game allows you to compete with your friends in real-time via Facebook and GameCenter. 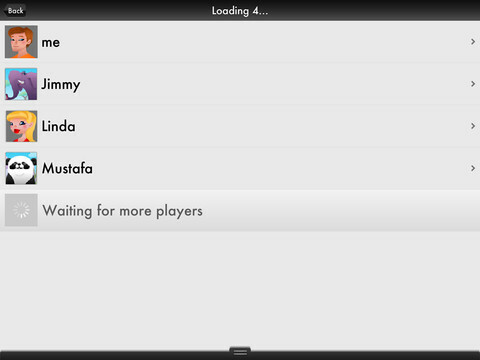 And with real competitors for you to beat, it makes playing the more fun and exciting. 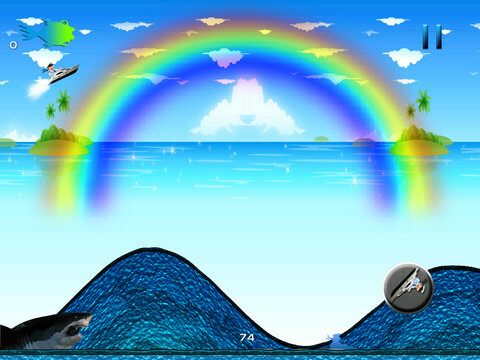 There are 35 levels of rough seas that you and your frenemies have to pass all throughout the game. But though Sailor GT is generally simple with its one-button play that controls your yacht’s speed, rest assured that it will give you no dull moment. 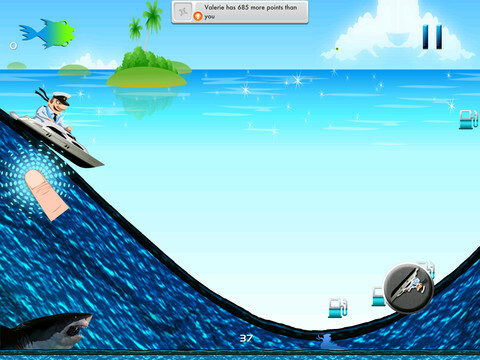 Along with huge waves, the game also features powered yachts that you would have to collect while racing. Those boosted boats you can use to boost past your rivals. Here are the specific Sailor GT features that make it an iOS game you should never miss.